It’s Christmas time and Ed has a lot to be proud of. He has a home, a healthy savings account and three extremely capable adult sons. Jake’s a hotshot banker. Drew’s an award-winning writer. And his oldest son Matt’s as bright as his future might be – if he wasn’t a temp worker still living at home with his dad, that is. 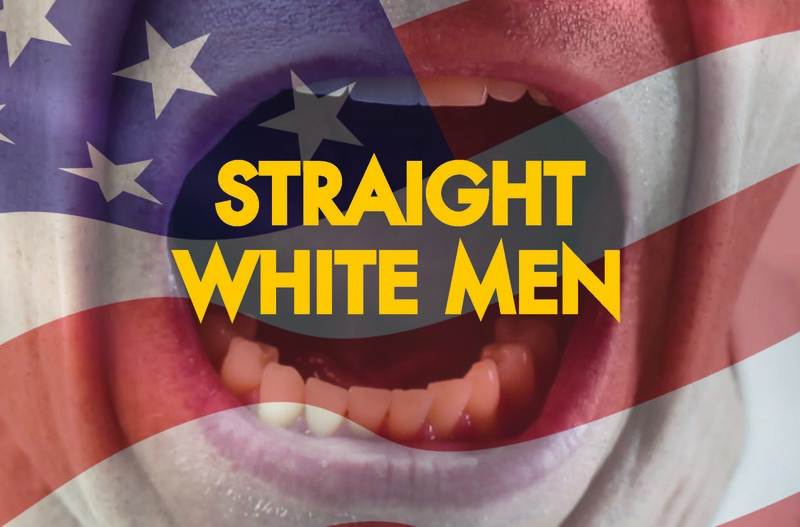 Identity and privilege collide in this biting, funny and surprisingly compassionate exploration of what it means to be straight, white and male in 21st century America. 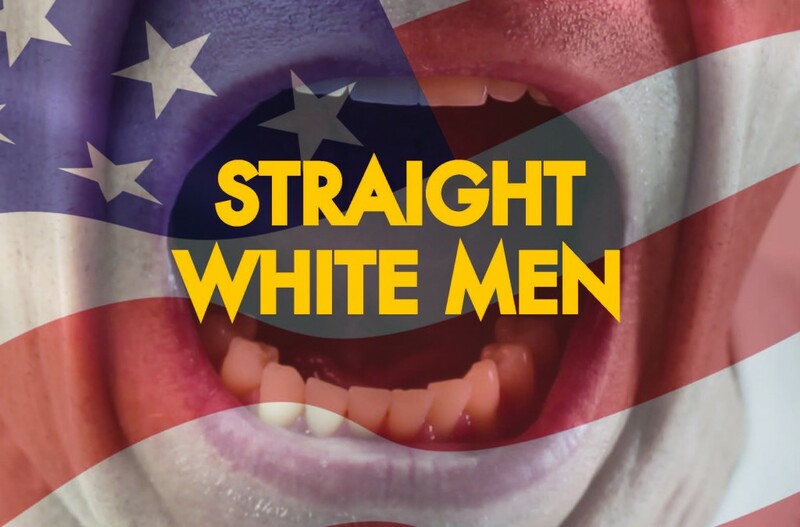 $15 student tickets are available to all performances of STRAIGHT WHITE MEN. Student tickets can be purchased at the box office the night of the performance with a valid student ID. The box office opens one hour prior to show time and $15 student tickets will be sold based on availability. Students may purchase one $15 student ticket per ID.